1. In a 5-6 quart large pot, heat oil and brown beef and garlic. Cook over medium heat until beef is thoroughly cooked and browned. Drain off excess fat and set aside. 2. In the same pot, heat a tablespoon oil and cook carrots for 2 minutes, then add onions, bell peppers, celery, and seasoning spices and cook until translucent over medium-high heat, about 10 minutes, making sure you stir everything well. 3. Add the tomato paste and stir well to combine. Add tomato puree and bring everything to a boil, stirring frequently. 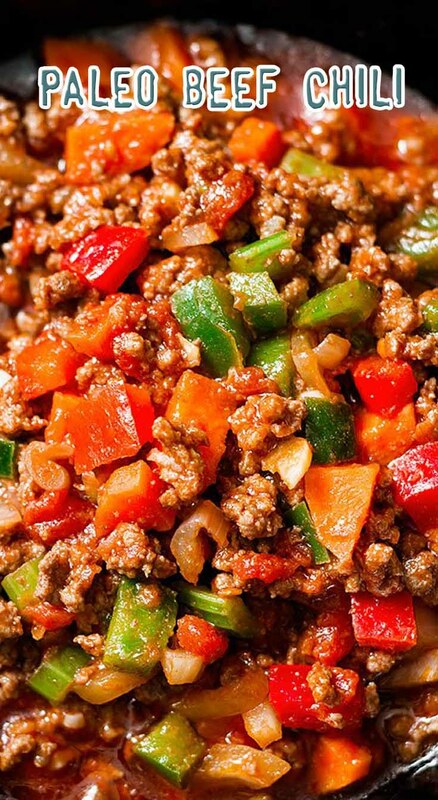 Add cooked ground beef and reduce heat and simmer for 20 minutes, adding water if necessary. 4. Check on the mixture every so often, stirring and adjusting seasoning as you go. Serve and enjoy immediately!